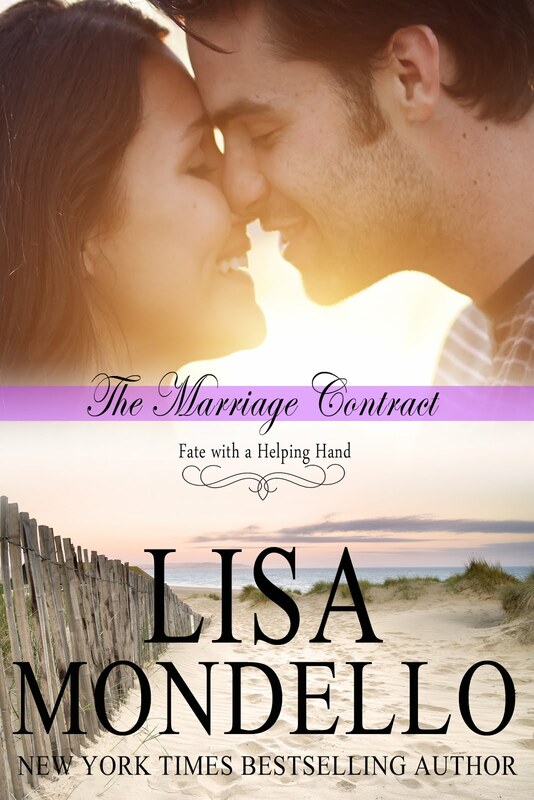 Conversations with Author and Screenwriter Lisa Mondello: Her Heart for the Asking on Barnes and Noble's Top 100 List! Her Heart for the Asking on Barnes and Noble's Top 100 List! I woke up this morning to a nice surprise. 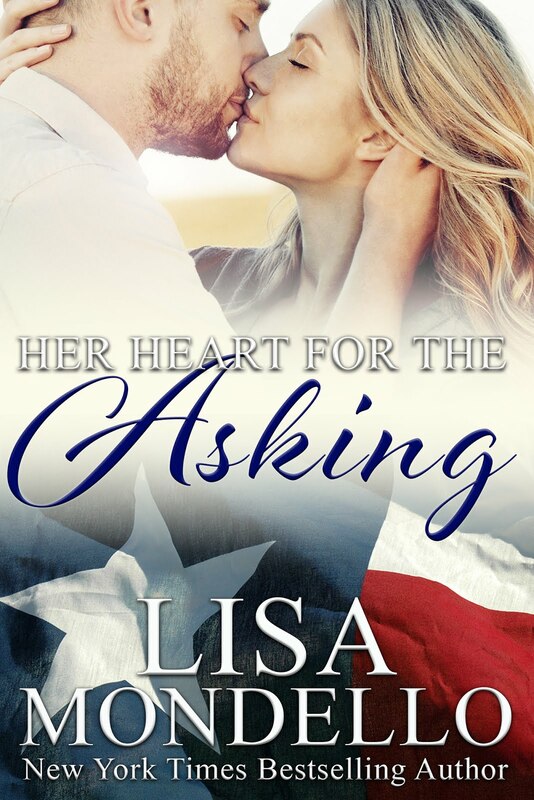 Her Heart for the Asking, book 1 in my Texas Hearts series, was ranked in the TOP 100 List on Barnes and Noble! 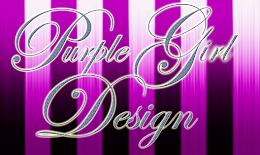 How authors get their books on bestseller's lists is still a mystery to me. I'm thrilled that readers have embraced this new e-series, which is also available in hardcover from Avalon Books, and that 10 years after it was originally published, there is still excitement about the stories. Book 2 of my Texas Hearts series, His Heart for the Trusting is now available in ebooks form for all formats as well. Book 3, The More I See, should be available to readers some time this weekend. 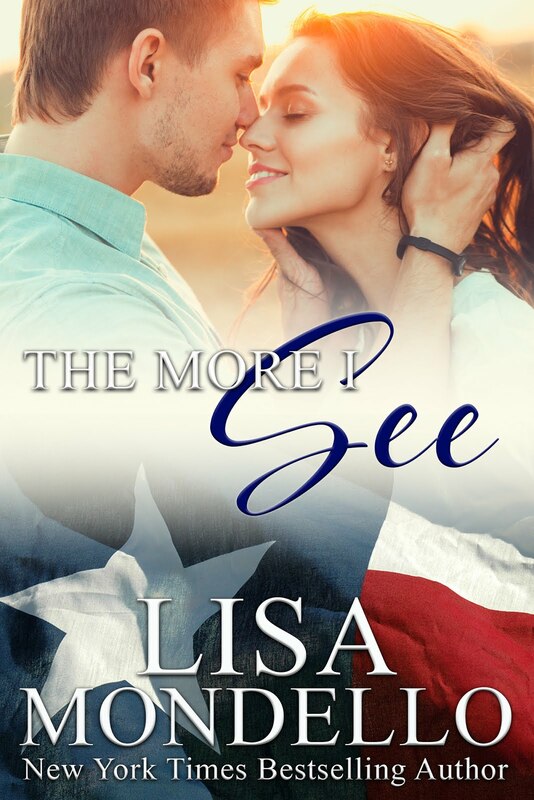 Please check out more info about my Texas Hearts series by clicking on the Texas Hearts link above or visit Barnes and Noble or Amazon to read an excerpt and order the books!